More than 300 million photographers of all skills and ages use Instagram to display photos to their friends and followers. Originally created for instant display of cell phone camera shots, now it is used to showcase all photos and videos, taken with various cameras and using a variety of filters and shapes (it is no longer limited to a square photo). If you’ve never used Instagram before, it’s a fun way to keep in touch with friends and family, by seeing “snapshots” of their lives as they feed into your view instantly. You can also make comments and “like” (click on a heart) and “share” (forward) your favorite pictures to others. Many of you use Instagram as an easy place to share your photos with friends, and that’s all. But there’s a whole world of Instagram out there sharing photos because “growing” followers is crucial to your business or your pastime. In 2013, right after Facebook bought Instagram, Instagram grew by 23%, while Facebook only grew 3%. Instagram has become the new way to attract attention, and it is very popular. How can you be successful at Instagram? Use hashtags – hashtags (words or phrases that start with a #) help people find what they’re interested in. Use hashtags that are popular in your niche. Look at the hashtags used by those who have a lot of followers in your niche and try them out. But don’t use more than 30; some prefer a lot less, say 5-10. And don’t use the same ones every time. Learn from others – find out what you like and then ask questions like “What filter do you use?”, for example. Praise others and give shout-outs – everyone enjoys a little praise now and then. Sometimes you will find someone who really deserves a shout out; feature them in your feed or in your “stories” and send them a little “love”. They might do the same for you! My favorite editing app is Snapseed. It has some really cool editing features, like “healing” to remove telephone lines or other distracting items from a photo. My favorite filter is the HDR Scape filter, which I usually use at 25-50%. Here’s an example of the difference it can add to a photo of some lemon clover. See how the edited photo has more color, light, and depth to it? Maybe it’s just me, but it drives me crazy when an otherwise beautiful photo of the ocean or landscape is crooked! And it’s so easy to fix. In fact, you can do it right on Instagram. Snapseed also has a leveling feature (“rotate”). You know…like the front cover of a magazine. Your preview is the last nine photos everyone sees when they go to your profile page. Choose a theme and be sure your preview reflects it. For example, choose one, two, or three colors you will always use in your photos. In my photos, you’ll usually find blue, green and sometimes yellow. Those are my “happy” colors and they kind of represent me. But here are some other examples…one in pink and another with orange and turquoise. There’s even an app you can use called “Preview” that lets you drag and drop your photos to arrange and re-arrange them to get the look you like. Then you can post them in the right order so they make a gorgeous preview. Use the multiple slides option, where you can choose two, three or more pictures from the same place and people can view them by swiping from one to the next. Use ten-second videos instead of a post. Sometimes the best way to show something off is to post a video – especially if sound is important. For example, let your followers hear and see the waves crashing on the beach…or the song of your Venecian gondola driver as you drift through the canals! Make sure your “bio” sells you. In just a few words, tell who you are and why people should follow you — and what you have to offer them. This is also where you can use a direct link to your blog, store, or favorite cause. Instagram stories are posted and remain for only 24 hours. This is a good way to promote a new blog post up for readers to view…or the latest giveaway. And if you have 10K or more followers, they can swipe up to link to a website directly. You can use stories to promote your favorite accounts (shout-outs), your favorite products, or whatever is dear to your heart. It can be pictures of what you ate, your workout routine, or seriously, just about anything that is happening in your life. Add hashtags to your stories, too, so they’ll attract the people interested in your subject. Did you know you can make the hashtags super tiny so they won’t distract from your story? Just pinch them down to a super-small size and put them in the corner, out of the way. They don’t need to be legible to draw followers to your story. Is this all there is to Instagram? Not at all! This is really just a beginner’s look at how to create a successful Instagram account. Please share your own tips, and I’ll be back again with more ideas to share. Instagram is always changing it up, so there will definitely be something new to learn. ← Seriously, How Can You Travel with Only a Carry-on Bag? Posting quality photos makes a huge difference. People Like more of my photos carefully snapped with quality in mind. Takes a few seconds to do it right; definitely worth the time and energy. 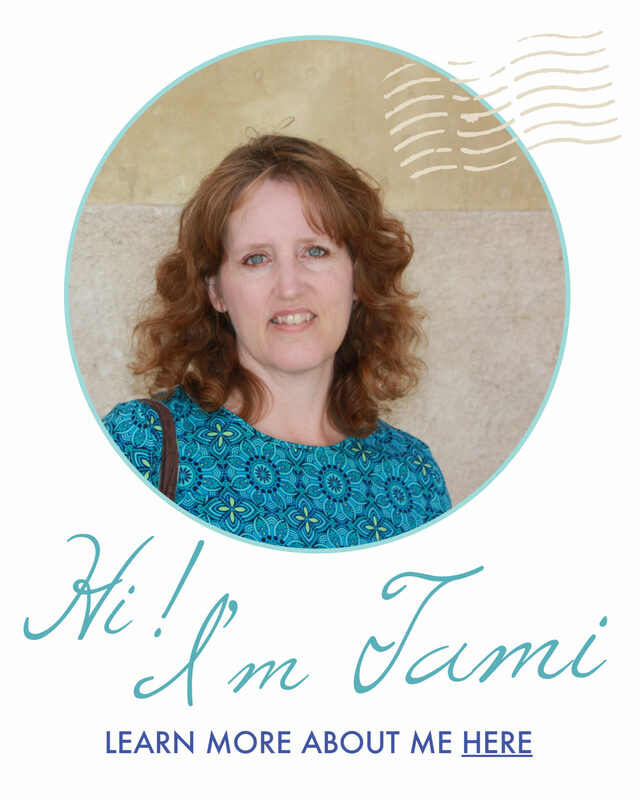 This is great information Tami, and came at a perfect time, since everyone is using it on this site, and I was clueless. Thanks for sharing! There are apps that can help you see your highest liked photos and when your followers are most engaged. That way you know what they like to see and when they’re active on IG. Great tip, Darren! That’s probably why you’re growing your Instagram account so well. Instagram really is a fun place to post and follow others. My only advice to add to this list: use your Instagram settings to set a time limit notification–mine is set to 10 minutes daily because I’ve found I used to spend hours on IG! It can be so easy to waste away time scrolling through Instagram; just make sure to set limits for yourself so you’re not stuck in the social media world for too long. Good point, Heather. There’s more to life than Instagram!! I enjoy Instagram a lot – there’s something very soothing about beautiful pictures I find. Your tips are good! I haven;t really got into stories yet, and almost I am tempted to try them out! But it doesn’t drive traffic to your blog, does it? So what is the reason for growing followers, for attaining success in Instagram as you have outlined here? In short, how does an Instagram account benefit the travel blogger? You certainly can use Instagram to drive traffic to your blog. Instagram stories works best for that purpose for me. The main reason I want to build up my Instagram is because Tourism boards are interested in my Instagram reach. 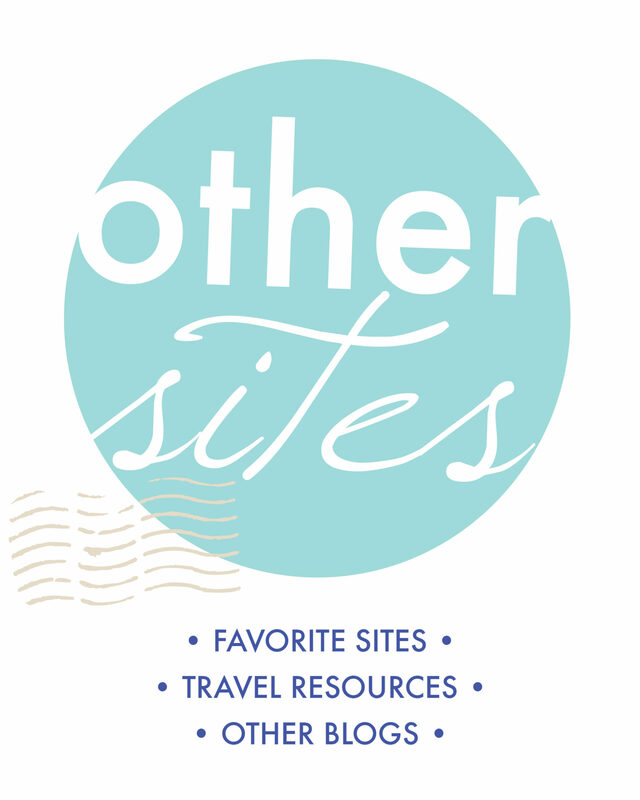 It helps me gets hosted trips, which I then get to write about on the blog! Tiny hashtag on a story is a great tip! I do tend to minimize them, but never thought I could do it in a radical way! Thanks! You can actually make them so small they can’t be seen. Or make them small and black and hide them in a dark portion of your photo. I won’t say I’m an Instagram fan. In fact, I think it’s absolutely venal. That said, it has its uses and its devotees, and your tips are both precise and useful. Great tips, but tell me more about the preview. Is it the same as your pictures when you look at someone’s profile page or something else? I try to use similar filters and always edit my photos before I post them, sometimes just to take the noise out of them. It sounds like I need to use stories more. I think I’ve only done it about 3 times. Yes, the preview is your bio and the first few rows of pictures, just like when you look at others’. Great tips I love using Later because I can preload a month worth on images, preview how they will look and be ready to go every day. Great time saver for sure. You have some excellent tips here, Tami. I don’t post very often on Instagram (I know, I should be more active), but I only post good quality photos. I agree with your advice about editing your photos. I even got an excellent program (Up for Instagram) that allows you to post photos from your computer. For me is sometimes easier, especially since I have a ton of pictures taken with my camera. Good tip about using Up for Instagram. I usually just email myself pictures from my Canon camera if I want to use them on Instagram. Then I open the email on my phone and download the image to my phone, so I can edit it and post it from my phone. These are great tips Tami. Instagram can be fun, but has been quite difficult for me to grow. Although, I have started paying more attention to putting together an attractive preview and it seems to be helping. I’m trying to get to the elusive 10K followers and this really helps. Can I only make the hashtags smaller on stories or also the general IG? I don’t know of a way to make hashtags smaller in your normal Instagram post. I usually list all my hashtags with a space or two between my caption and the hashtags. The “pinch it down to tiny size” trick only works on stories. Very useful tips. I did learn something today! Thank you. Agree that a crooked horizon screams amateur. It’s one of the easiest things to fix when it comes to photo editing. The horizon should always be straight! And yet there are accounts with tens of thousands of followers with honestly pretty horrible photos.